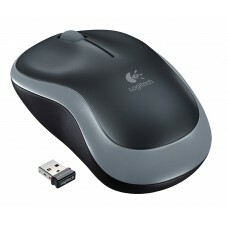 The Logitech has co-founded in Switzerland in 1981 also headquartered in America. 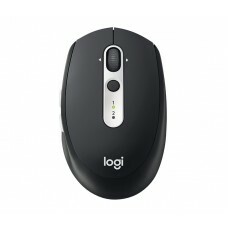 The name of the brand was inspired by the French word “logiciel” that stands for software, but in Japan the brand had to rename it as “Logicool” to avoid the conflict with another brand “logitec” was existed in the local market. 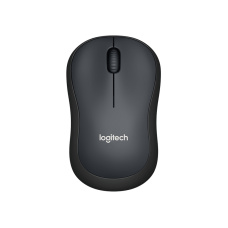 Company focuses on the PC and mobile accessories that includes mouse, keyboards webcams, tablet accessories, Bluetooth speakers and more. 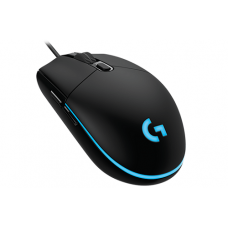 This brand presents enormous variety for the most essential input device mouse such as Extra-small, Silent, nano-receiver based wireless mouse and RGB, Rubber Grip Bluetooth, Multi Device and ULTRA-FAST FPS gaming mouse. 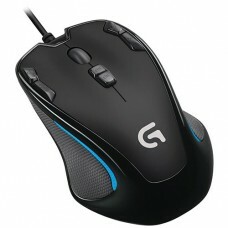 All these are designed considering the compatibility of the basic users and also for the professional gamers. 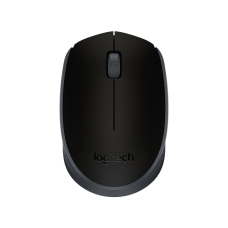 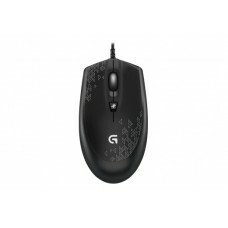 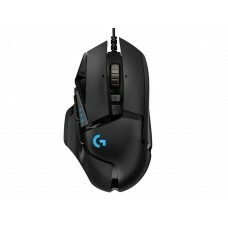 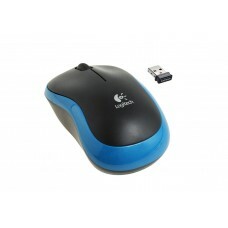 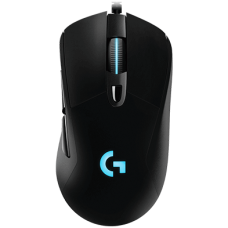 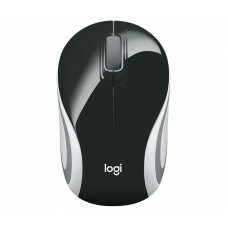 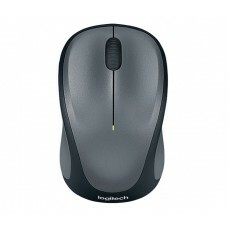 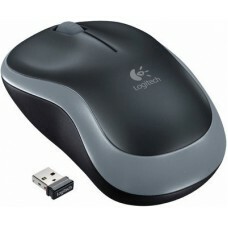 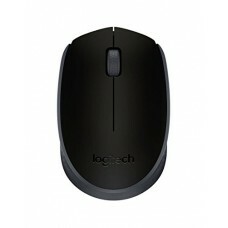 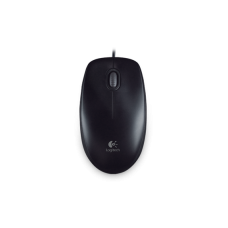 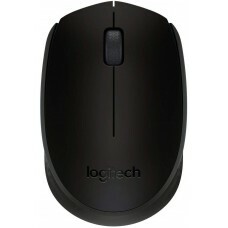 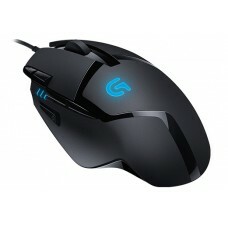 As the market for Logitech mouse is very competitive Star Tech always offers the best deals form the competitors. 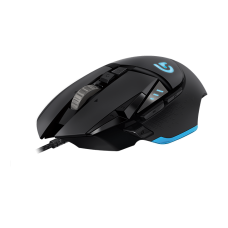 Quality mouse within the budget for the normal use and the exclusive gaming devices with best price are available to enjoy. 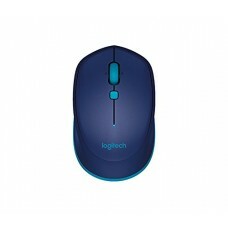 Star Tech has joined the e-Commerce section to deliver your need all over the country. 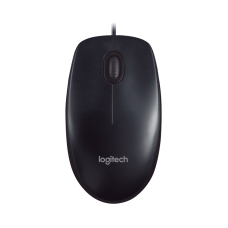 With a strong delivery channel and available branches around the major cities we are able to create our connecting hub to reach you destination faster.